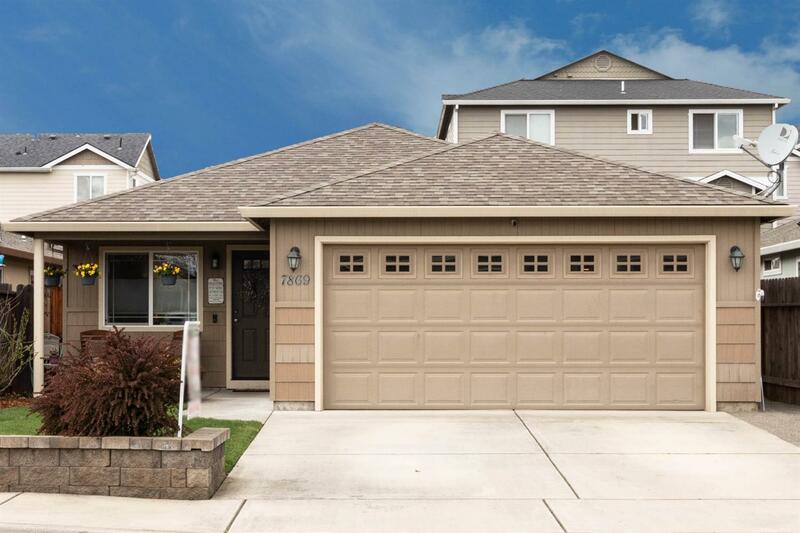 Absolutely Beautiful, Immaculate *Better-Than-New* Home in a Quiet Neighborhood on a Dead-End Street. 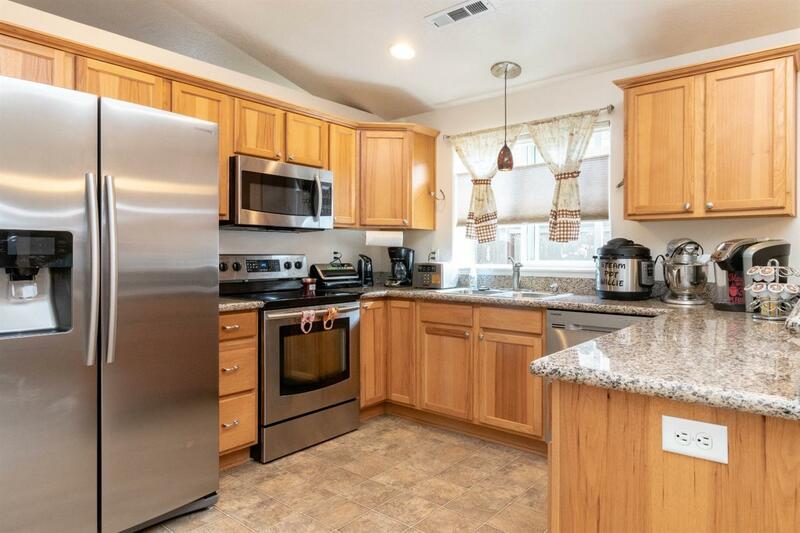 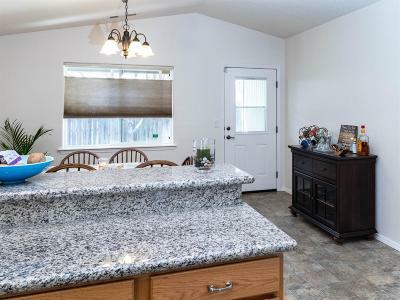 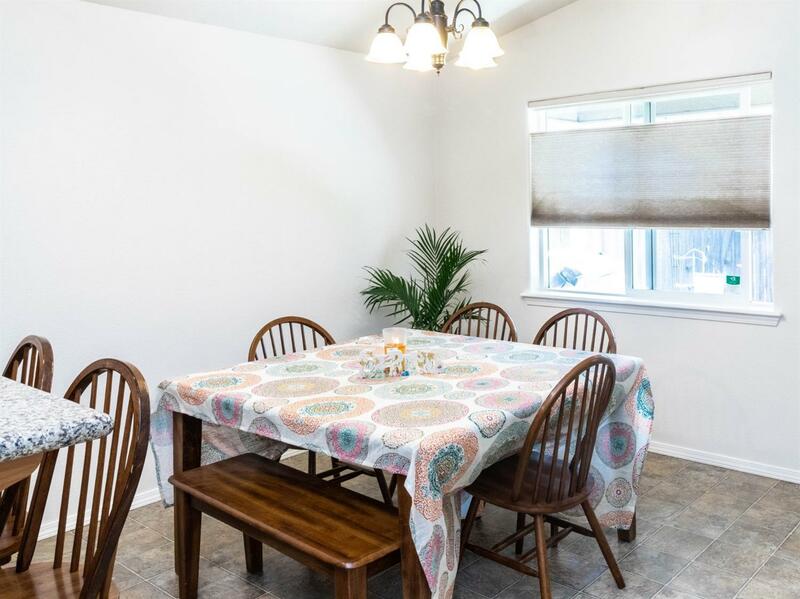 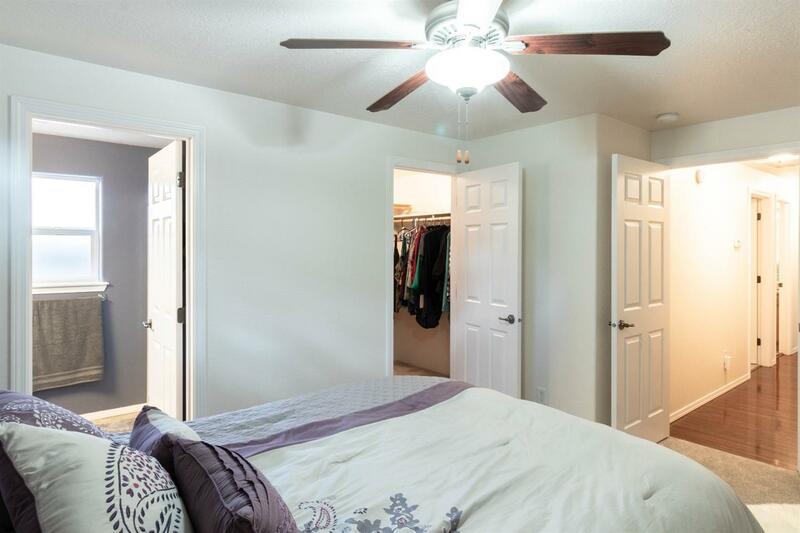 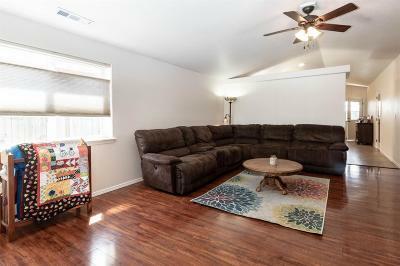 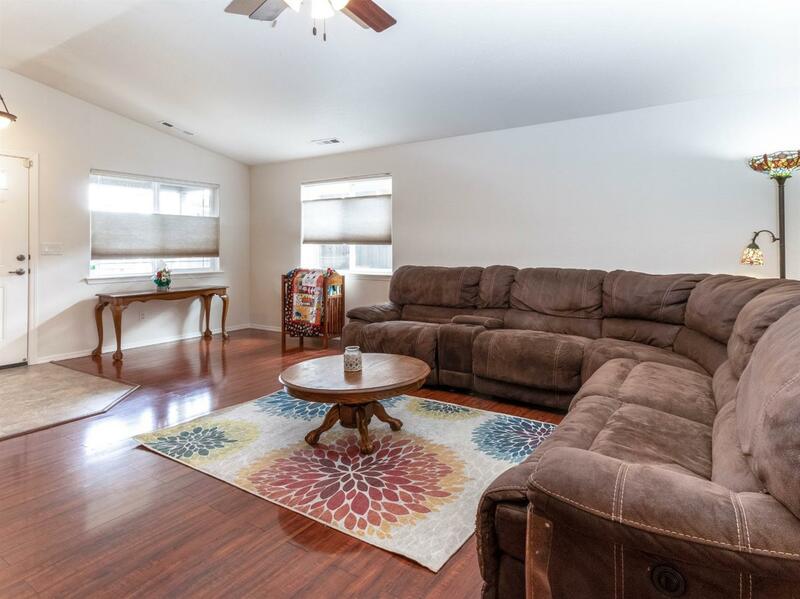 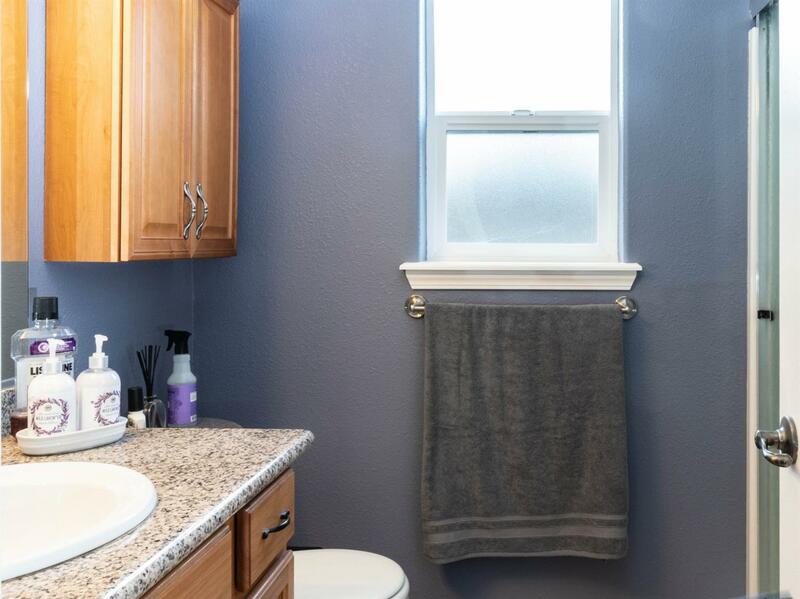 This well-insulated home has been incredibly-maintained and updated with fresh new carpet and new interior paint, high-end Top Down/Bottom Up'' honeycomb blinds, ceiling fans and a super energy-efficient forced heat and air system. 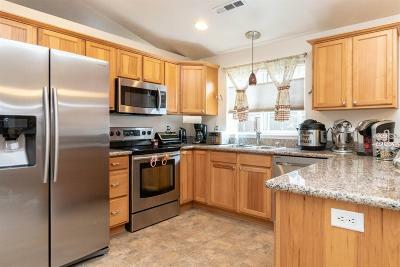 The wonderful kitchen boasts stainless steel appliances, granite countertops, custom Hickory cabinetry, pantry & an eating bar. 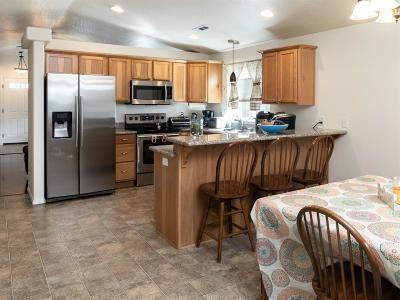 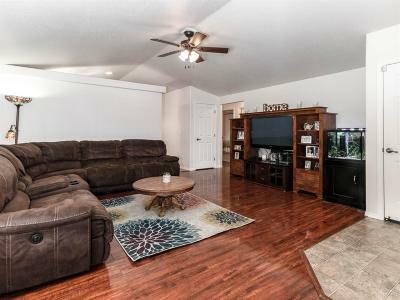 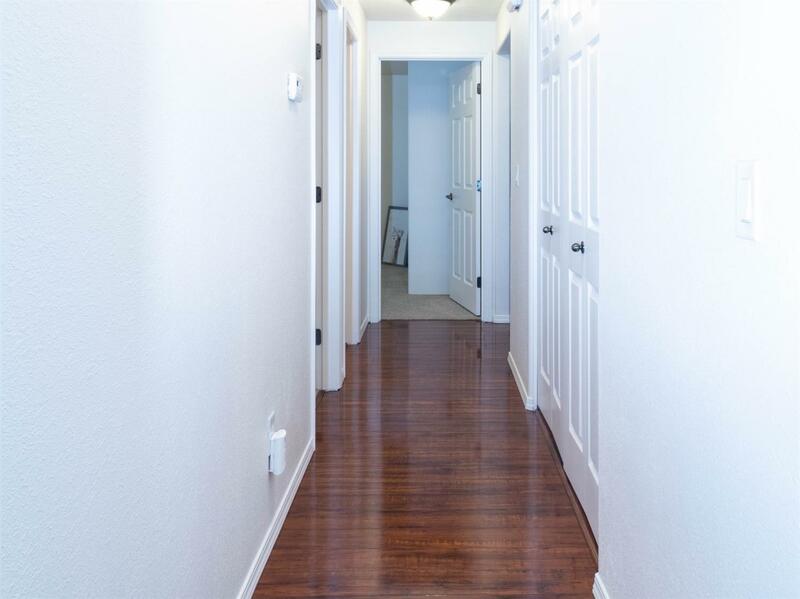 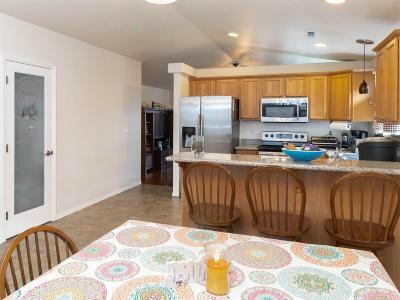 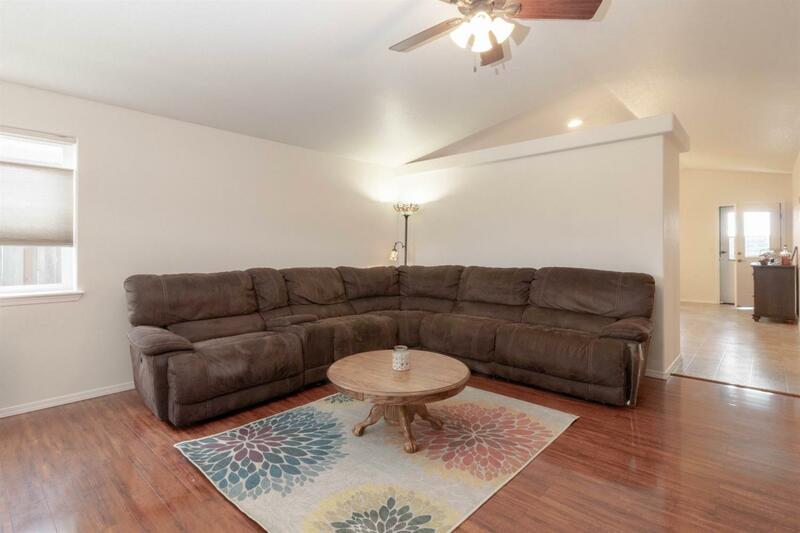 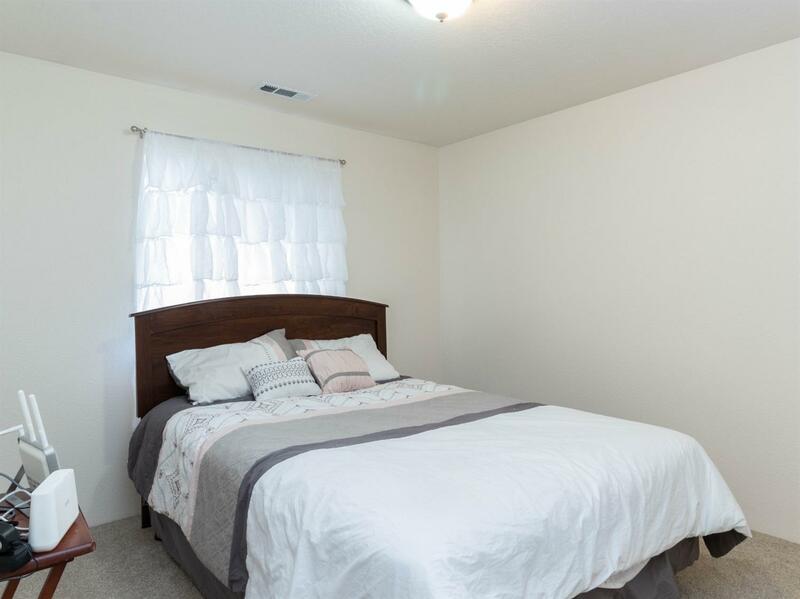 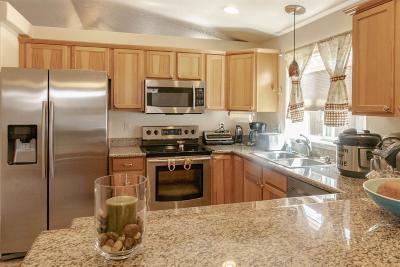 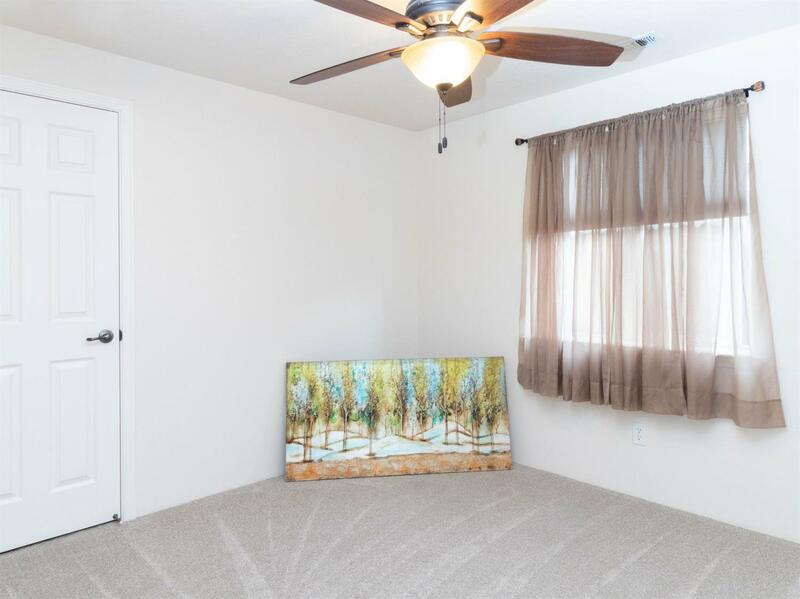 There is a convenient inside laundry and tall vaulted ceilings in the living room and kitchen/dining area. 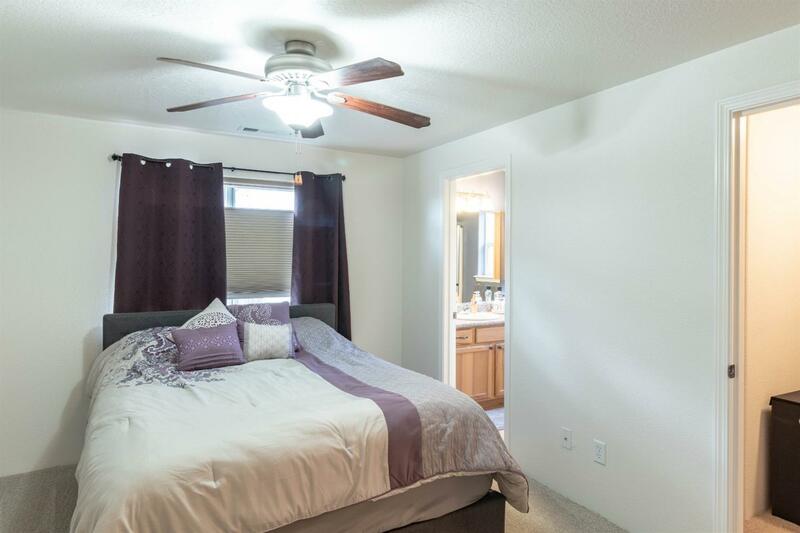 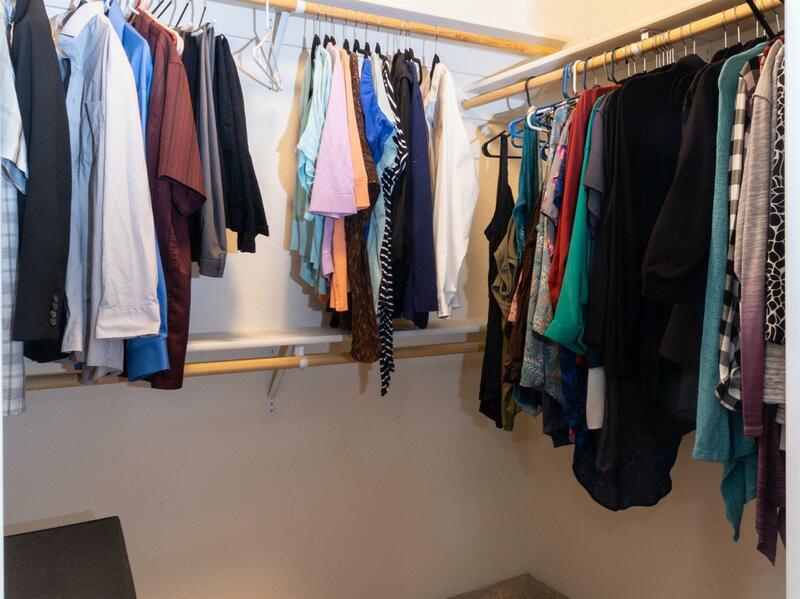 The master suite is nice sized as well with a big walk-in closet. 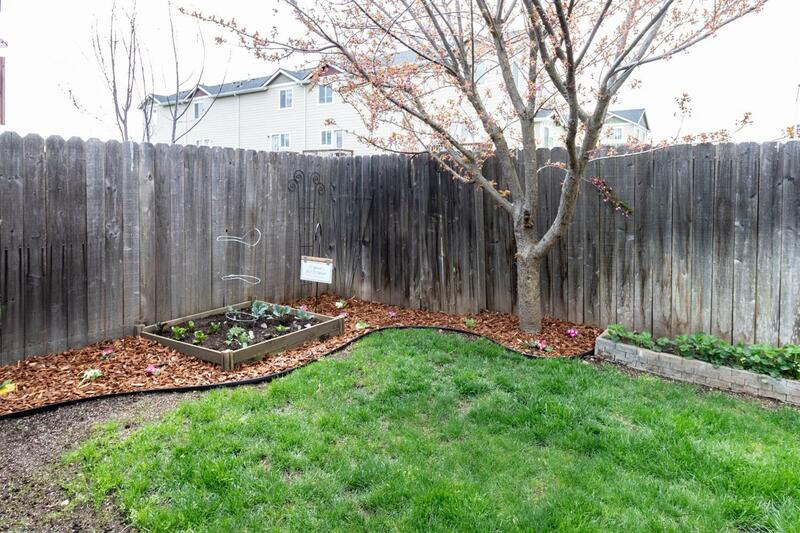 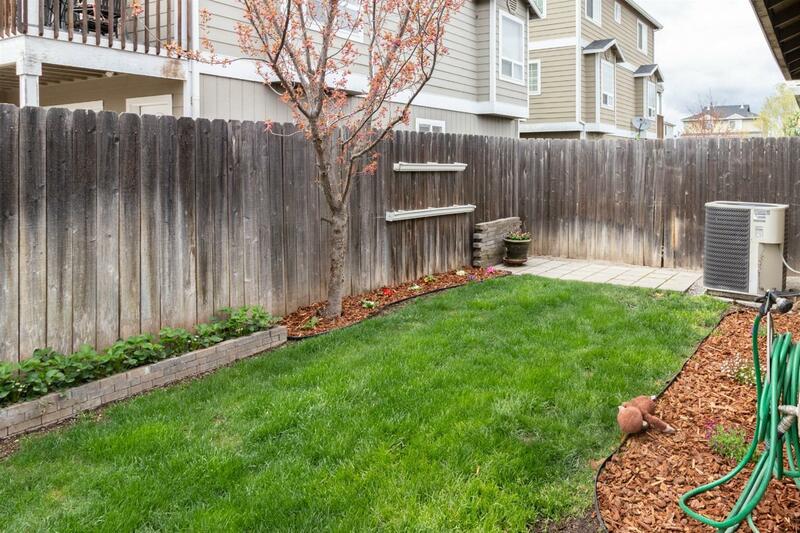 There is a fully-fenced back yard and nice front yard which are both landscaped with new rock/bark and automatic timed sprinklers. 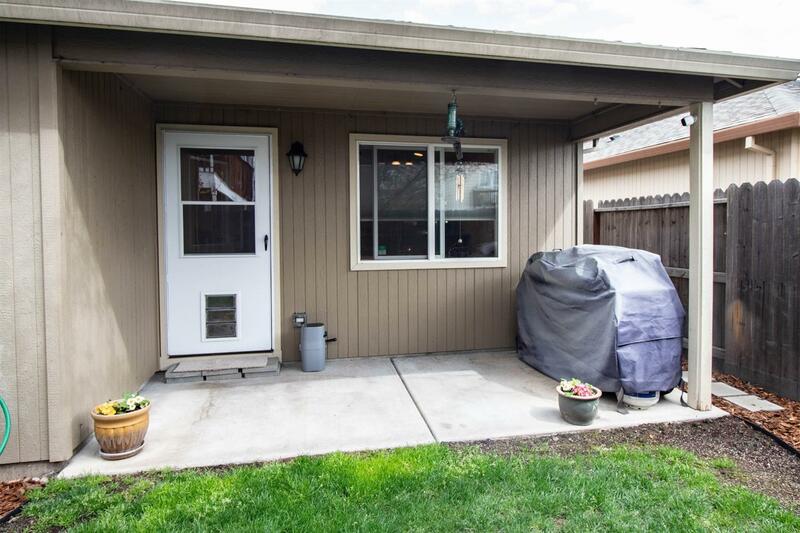 Plenty of room for all your toys with the 2-car garage with 220 amp electrical for all your tools. 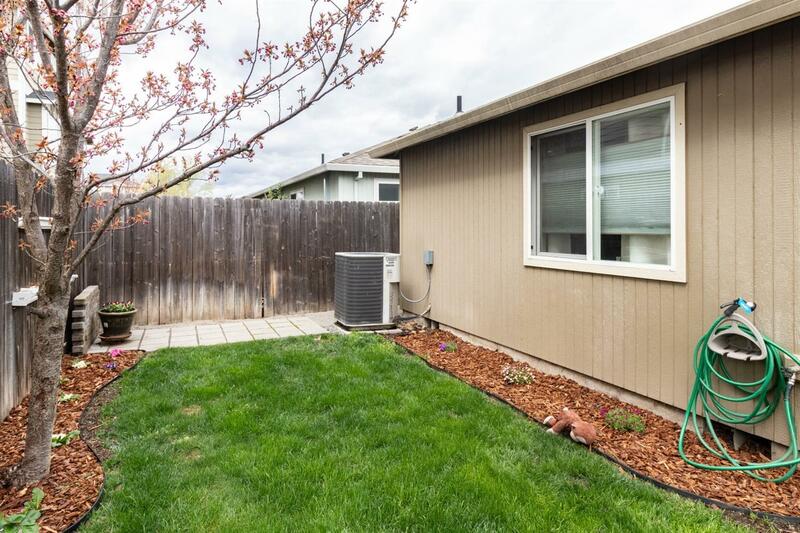 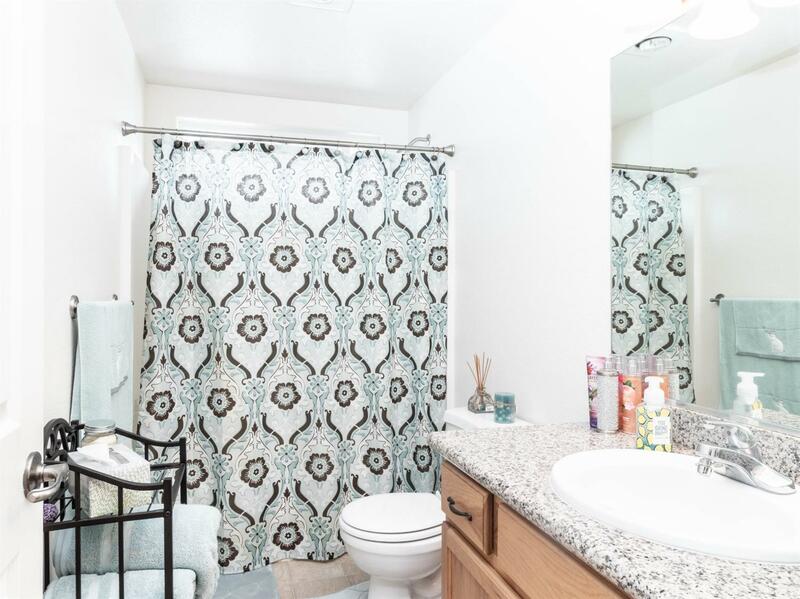 Don't miss this fantastic starter or investment home!